A Judge of the High Court South Gauteng and a former member of the Legal Aid South Africa Board, from 2005-2010. 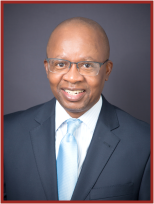 He is now the Chairperson of the Board of Directors for Legal Aid South Africa and serves as the Chairperson of the Board Executive Committee. 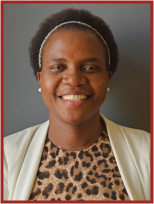 Qualified chartered accountant, who also serves on the Boards of SA Corporate and ActionAid South Africa. 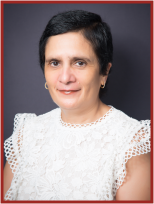 She serves as the Chairperson of the Audit Committee and as a member of the Board Executive Committee. Self-employed as a consultant, with extensive experience in human resources, corporate governance and business management. He serves as the Chairperson of the Remuneration Social and Ethics Committee and as a member of the Board Executive Committee. 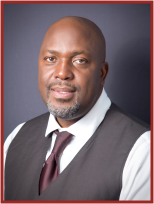 Director of Mvundlela & Associates Attorneys and Mvundlela Property Developers (Pty) Ltd; Chairperson of the Black Lawyers’ Association in Limpopo; Council member of the Law Society of South Africa and a member of its Management Committee; Council member of the South African Judicial Education Institute. 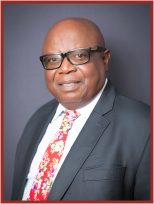 He serves as the Chairperson of the Legal Services Committee and as a member of the Board Executive Committee and the Constitutional Case Management Committee. Chief Director for Court Services in the Department of Justice and Constitutional Development, Advocate Du Rand is the designated official representing the Director-General for Justice, Mr Vusi Madonsela, on the Board of Legal Aid South Africa. He serves on the Legal Services Committee. Qualified chartered accountant with experience in regulatory reporting in the banking industry. She founded a boutique accounting firm that focuses on helping small business formalise their trade by providing bookkeeping, tax and secretariat services. She serves as a member of the Audit Committee. 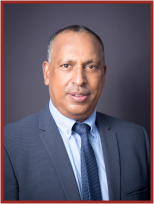 Currently Group CEO of Dawn Holdings (Pty) Ltd, he previously worked at Dawn Advisory Services (Pty) Ltd, ABSA Capital, Africa Resources Ltd, Messer Grieshem and SABMiller. 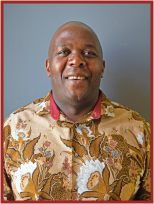 He also works in the academic space, lecturing, supervising and mentoring postgraduate students. He serves as a member of the Remuneration Social and Ethics Committee. 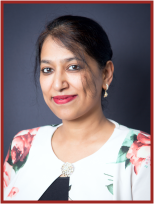 National Director of ProBono.Org, she co-founded the Indiba-Africa Group and has worked towards advancing justice and gender equality her entire career. She is also the Deputy Chairperson of People Opposing Women Abuse. She serves as a member of the Legal Services Committee and the Constitutional Case Management Committee. 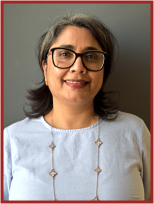 Associate Professor and former Convener of Political Economy in the School of Governance at the University of the Witwatersrand; Executive Chairperson of the Democracy Works Foundation and Chairperson of ActionAid SA. 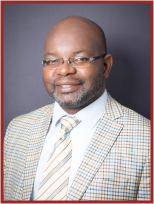 He was a Principal Advisor for the Presidential Review Committee on State-Owned Enterprises; Principal Advisor in establishing South Africa’s Parliamentary Budget Office and Principal Advisor in establishing South Africa’s Infrastructure Project Preparation Fund. 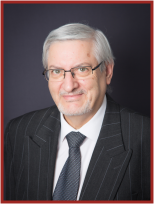 He has previously served as Chairperson of the Audit and Finance Committees of the Commission for Conciliation, Mediation and Arbitration. He serves as a member of the Audit Committee. 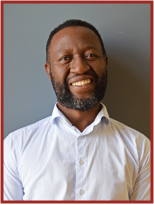 A human rights activist, he is the founder member and founding Chairperson of the National Alliance for the Development of Community Advice Offices and a member of the Interim Board of the Centre for Advancement of Community Advice Office in South Africa. He is also the founding member of the African Centre of Excellence for Access to Justice. A former Executive Director of the Community Law and Rural Development Centre and the founder and Managing Director of Zizwele Ngolimi Business Enterprises. 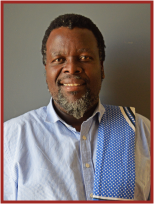 He is a resident Mediator panellist on the Land Rights Management Facility, a project of the Department of Rural Development and Land Reform. He also sits on the Board of several other institutions including the Ministerial Advisory Committee on Court Annex Mediation of the Department of Justice and Constitutional Development. 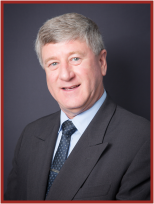 He serves as a member of the Legal Services Committee and the Legal Services Technical Committee. Chief Executive Officer responsible for overall strategic direction of Legal Aid South Africa so as to realise the vision and fulfil the mission. Chief Operations Officer responsible for support operations within Legal Aid South Africa. Chief Legal Executive responsible for civil legal services delivery, the improvement of quality and range of legal services offered to Legal Aid South Africa’s legal aid applicants, impact services, legal training and pilot projects. National Operations Executive responsible for ensuring the delivery of cost-effective, high quality legal services.